Our hearty 2 lb. Deli Breads are full of flavor and perfect for use in a deli application, from sandwiches, to deli display cases, to just enjoying with a hot bowl of soup or chili. These breads are the ideal complement to your favorite dish. Just a little thicker than the regular breads. 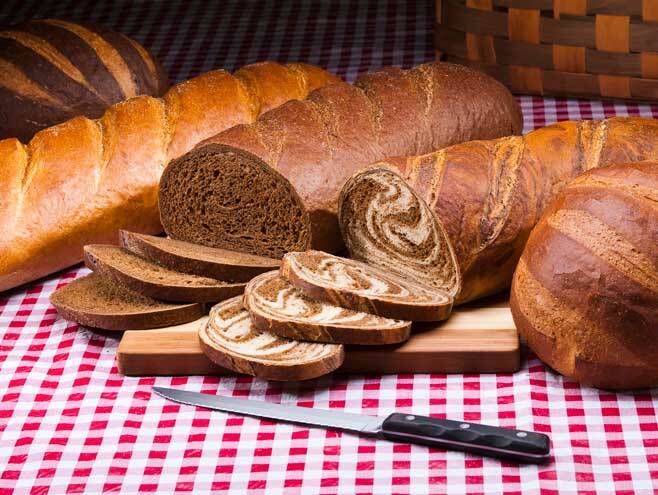 Choose from Italian, Sour Dough, Rye, Pumpernickel and Marble.